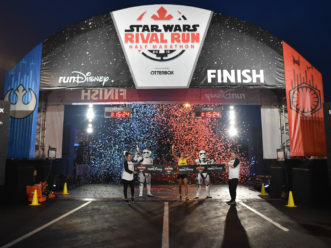 LAKE BUENA VISTA, Fla. (April 7, 2019) – The Force was strong with the Brazilian runners Sunday at Walt Disney World Resort as Dicson Falcao and Aline Freitas, both from Fortaleza, Brazil, were the male and female winners, respectively, at the 13.1-mile Star WarsRival Run Half Marathon. 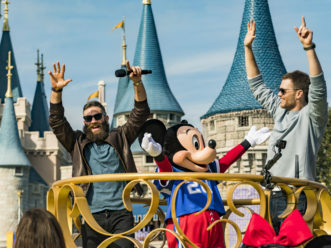 The victory by Falcao marked the third straight year that a Brazilian captured the popular Star Wars-themed race. 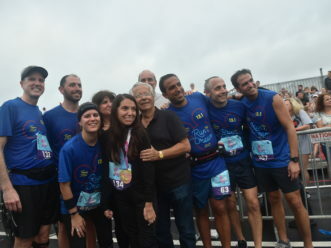 Falcao, who came in second place last year, easily won this time, crossing the finish line in 1:15:25. That was nearly a minute ahead of second-place finisher Angel Reyes Adorno (1:16:21) of Puerto Rico. George Darden of Marietta, Georgia, was third (1:16:27). Freitas also had little trouble outrunning the field. She led from wire to wire and posted a time of 1:28:22, which put her well ahead of Emily Soppe of Decatur, Georgia, who ran the course in 1:29:17 to finish second followed by Victoria Phillippi of New Hope, Minnesota, who was third at 1:34:14. 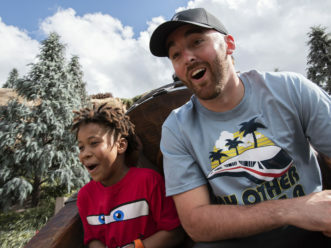 Sunday’s race weekend presented by OtterBox was the fourth annual Star Wars-themed race at Walt Disney World Resort and launches a summer filled with new Star Warsofferings for guests, headlined by the opening of Star Wars:Galaxy’s Edge in August. 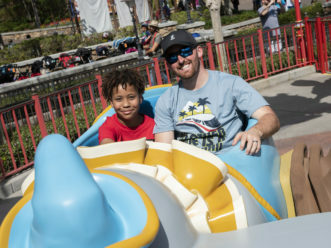 The four-day race weekend featured a health and fitness expo, as well as a 5K, 10K and kids races in addition to the half marathon. 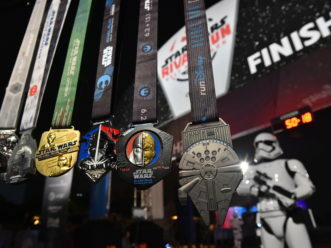 In all, more than 41,000 runners took part in the weekend of races, which featured Star Wars-themed merchandise, food and beverages, finisher medals, popular characters such as Boba Fett, R2-D2, BB-8 and Stormtroopers. 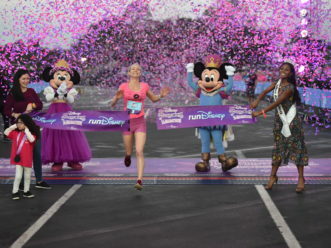 The next runDisney race is the Disney Wine & Dine Half Marathon Weekend in November. 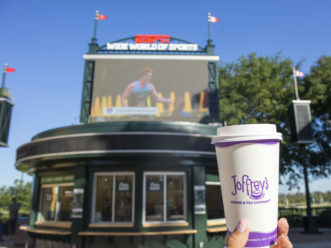 It’s one of fourrunDisney race weekends at Walt Disney World Resort this year. 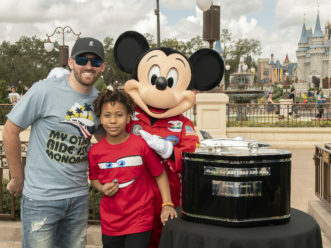 Registration for that race and others is available at www.rundisney.com.